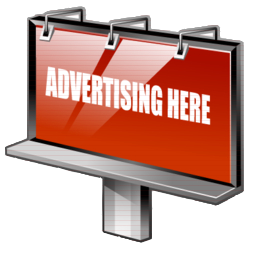 Advertise on HEA-Employment.com if you are offering information or a product that will appeal to our members or customers. HEA-Employment.com is the perfect site to promote an advertisement, article or job. Your advertisement, article or job will be viewed on all pages of our site and all four of our websites simultaneously on all devices (PCs, Tablets and Phones). We are currently averaging over 10 million page views, 6 million visitors and 3 million unique visitors a month.